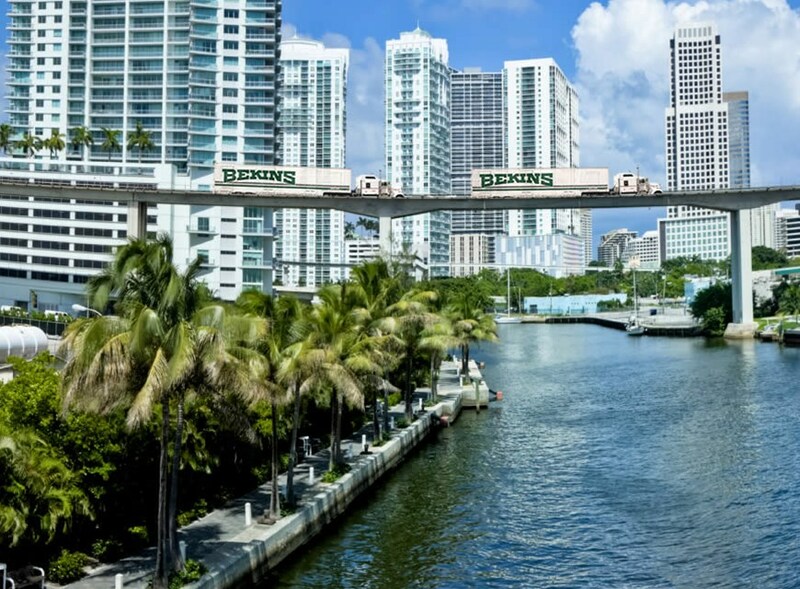 50+ years experience providing household & commercial moving services for the Ft Lauderdale, Miami and West Palm Beach areas. We provide full service commercial moving & storage services for offices and businesses of all sizes. 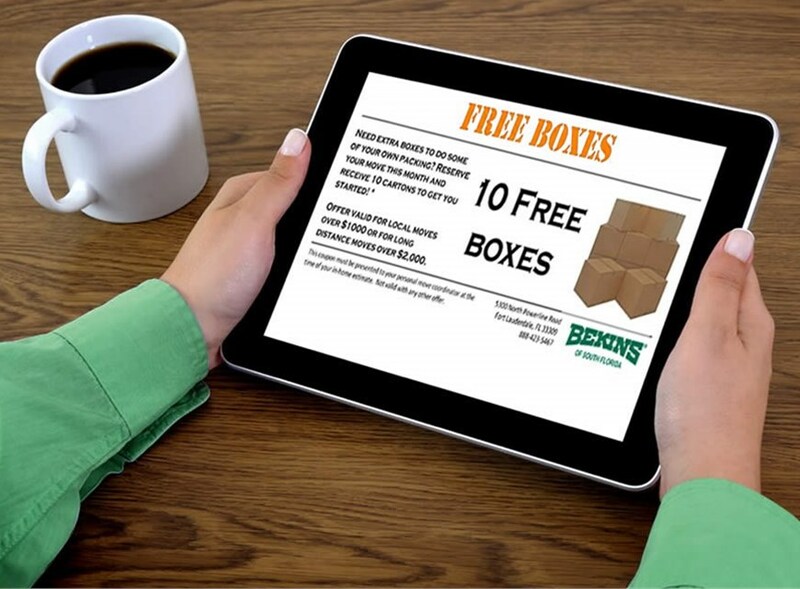 Bekins of South Florida is pleased to offer coupons and special offers to our website visitors. 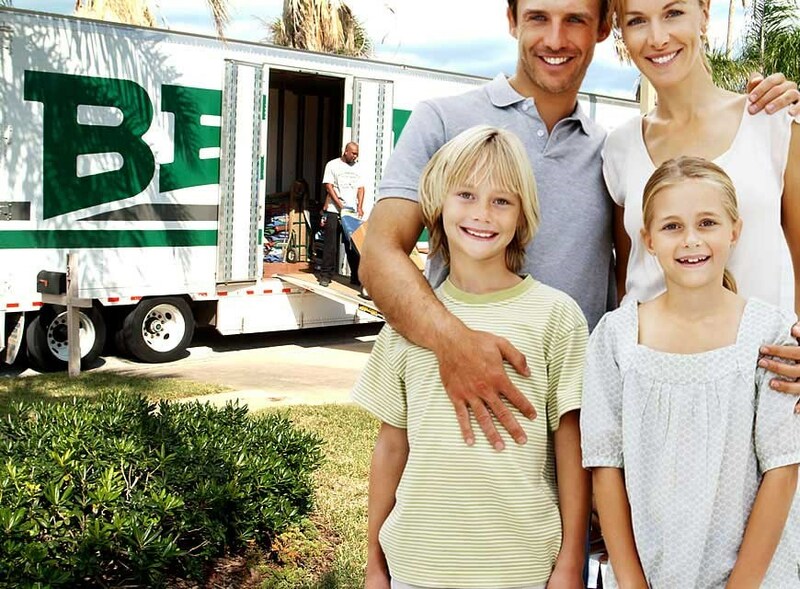 We are ProMover, award winning, A+ Rated, BBB-Accredited business that has been providing professional moving and storage services for over half a century! 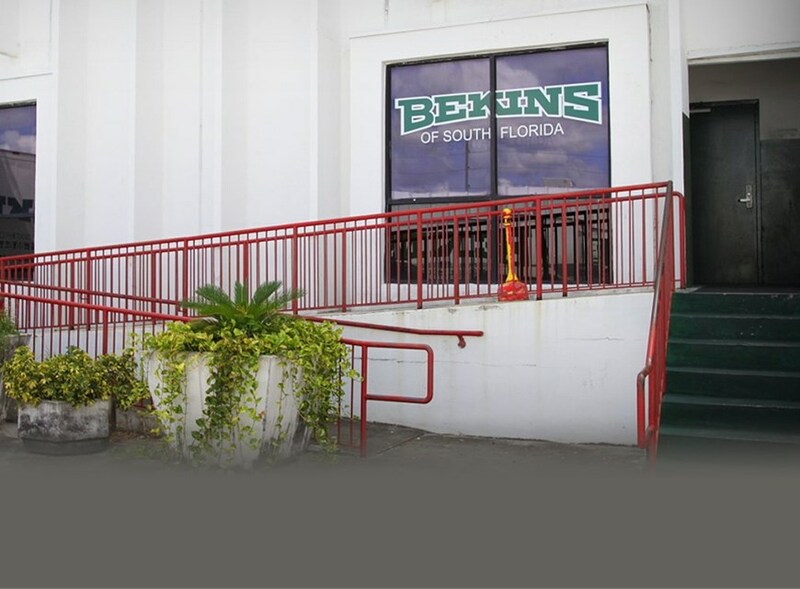 Bekins of South Florida has forty years of experience in providing office and industrial relocation services. 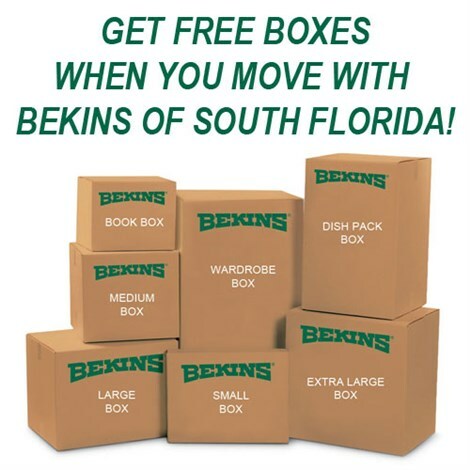 Bekins of South Florida has been serving West Palm Beach, Miami, and Ft. Lauderdale for over 100 years.